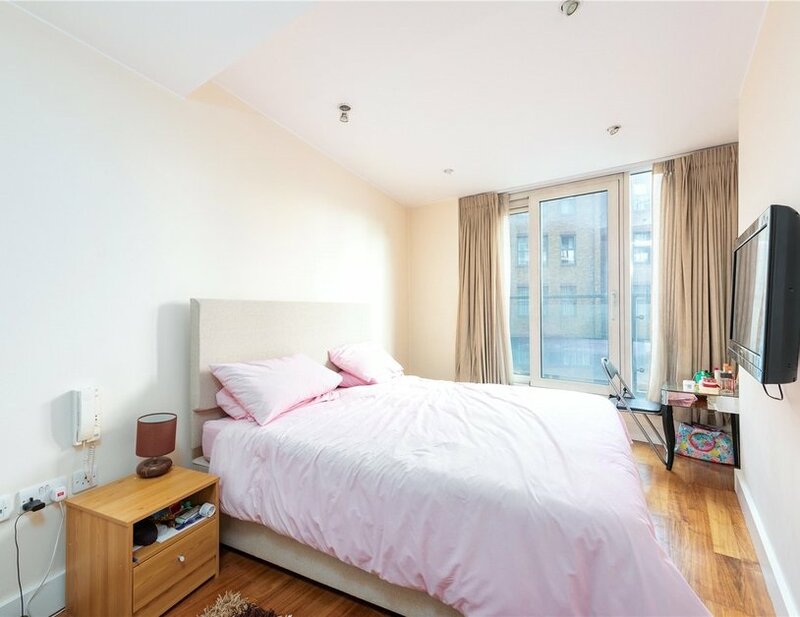 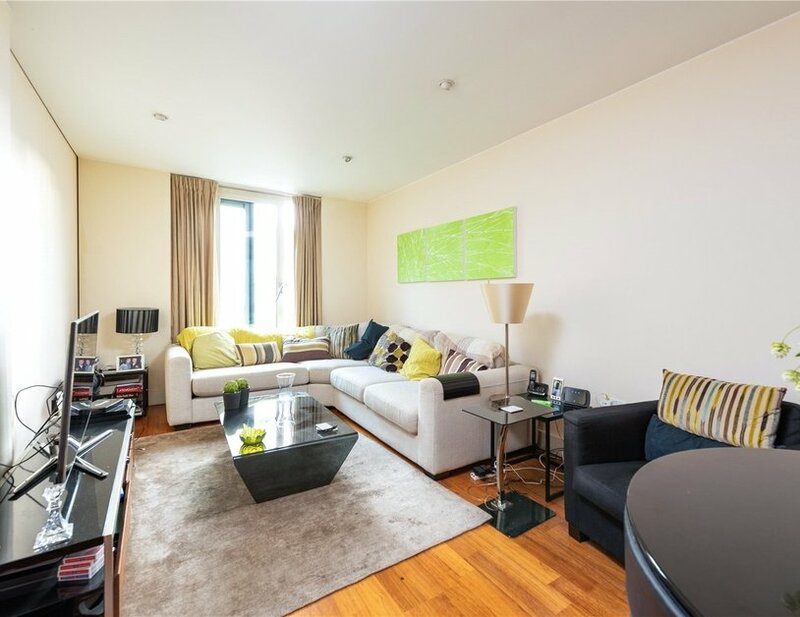 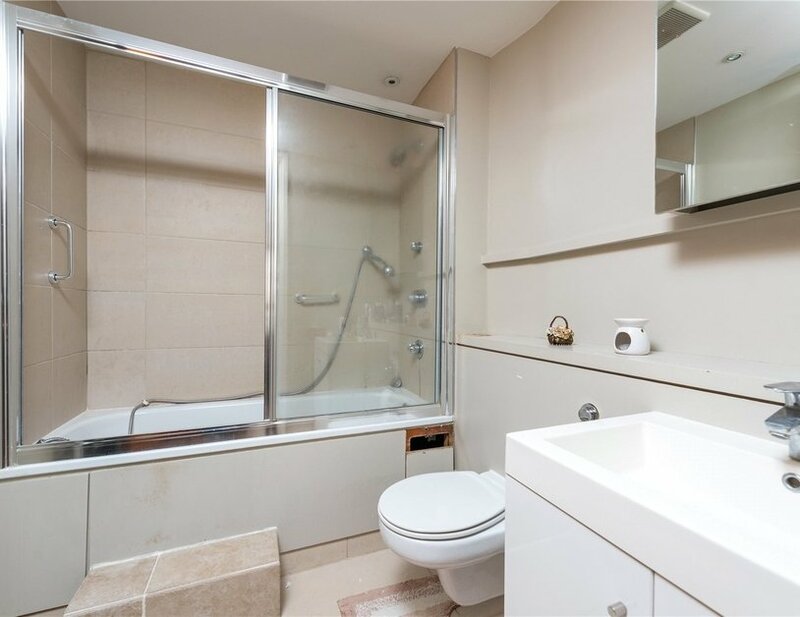 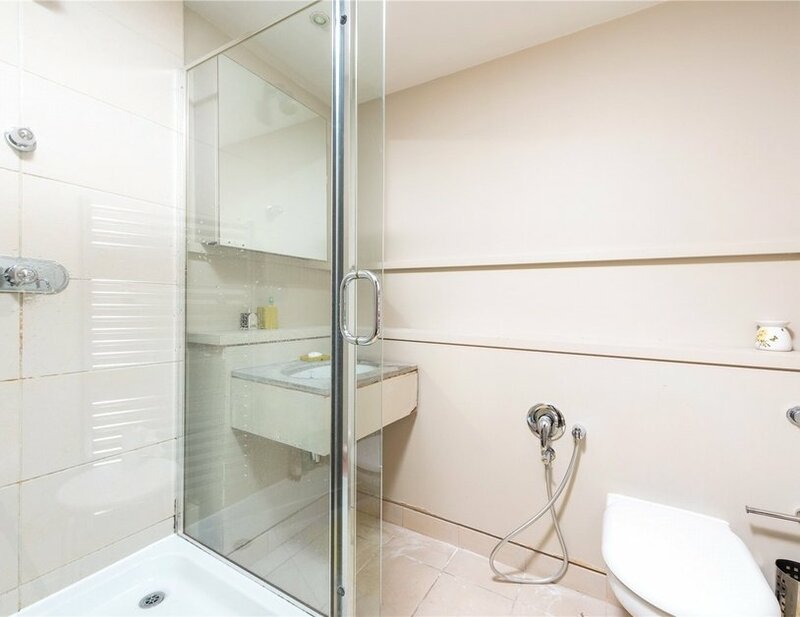 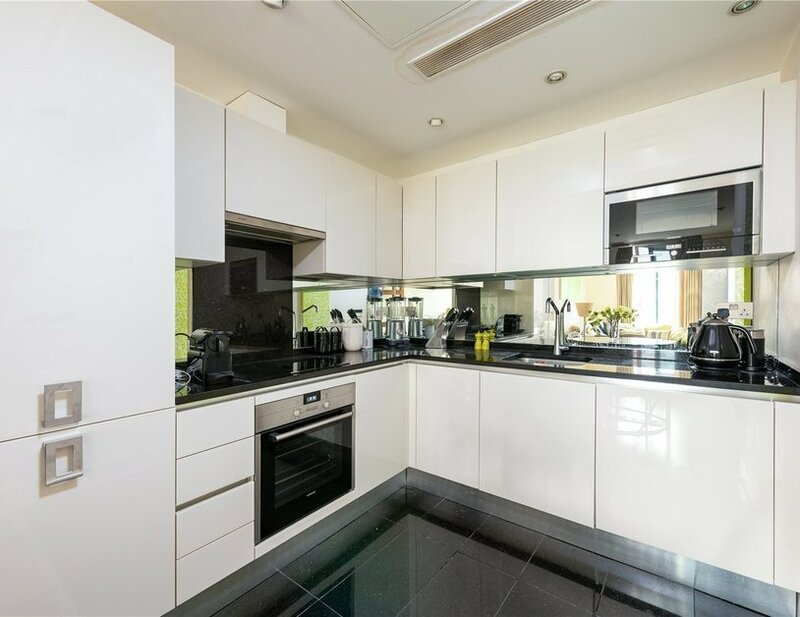 A modern two bedroom, two bathroom apartment located on the first floor (with lift) of a highly regarded block at the heart of Paddington Basin and benefitting from 24 hour porters. 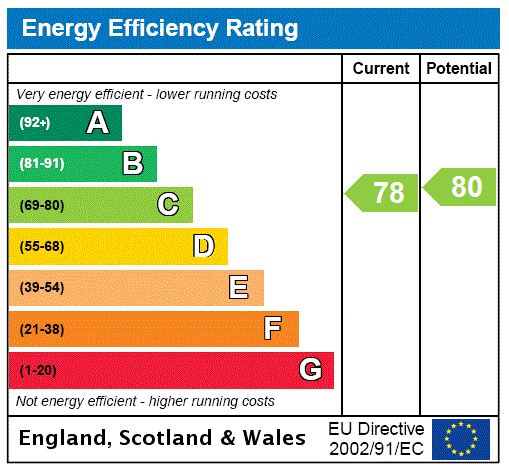 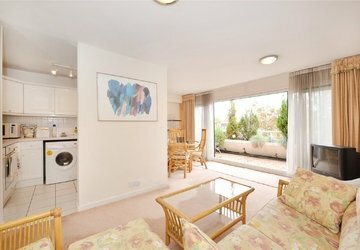 The property features floor to ceiling windows, comfort cooling and comes with an allocated parking space. 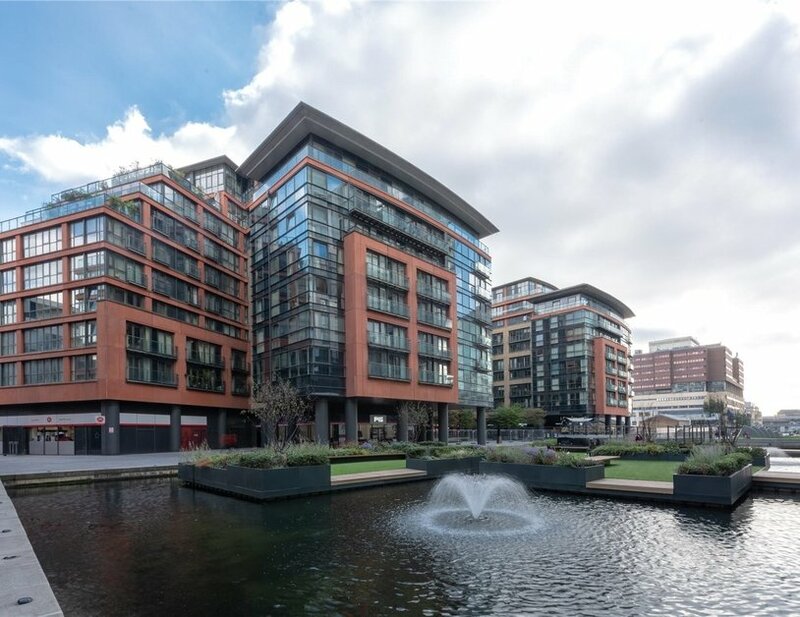 Peninsula Apartments forms part of the regeneration zone in Paddington Basin and is situated beside the Grand Union Canal with many leisure and shopping amenities also nearby. 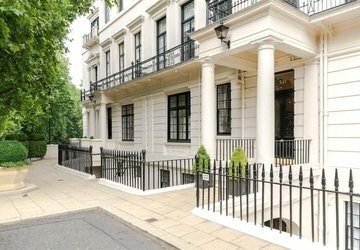 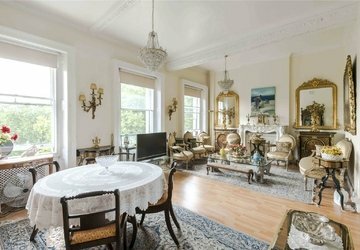 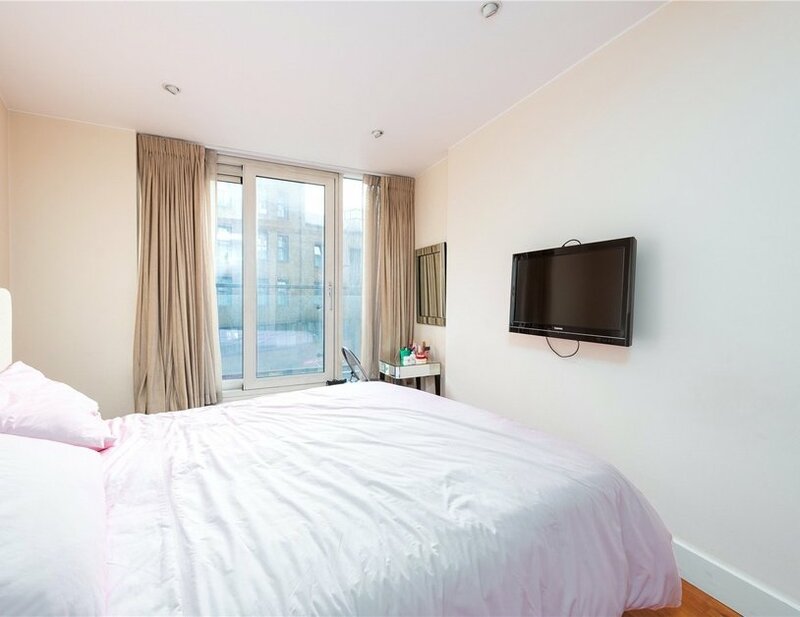 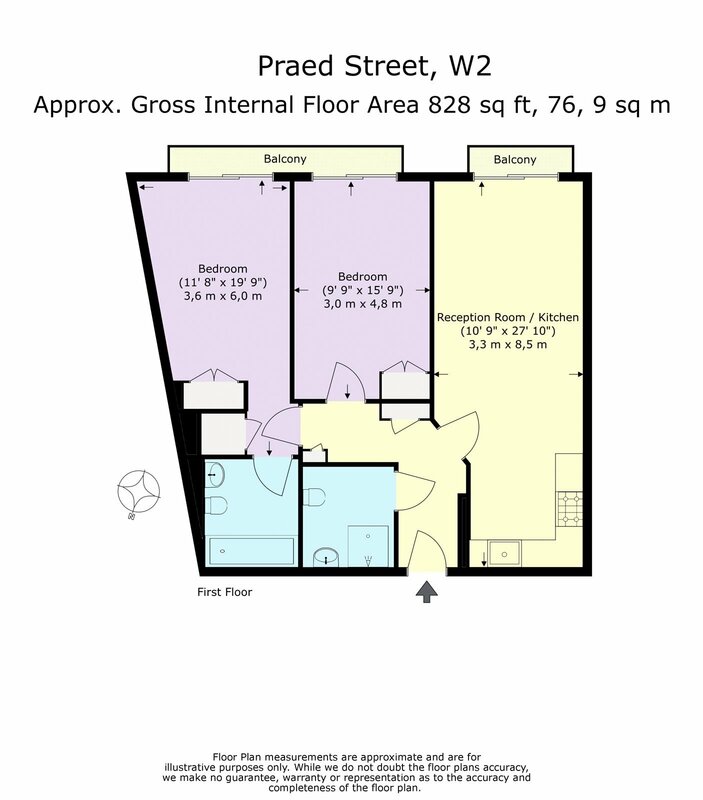 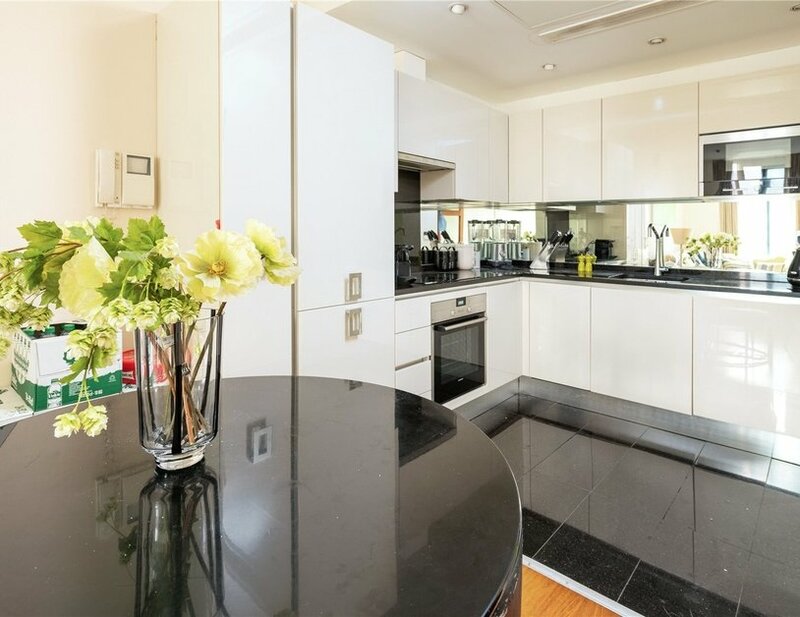 The property is conveniently located within 0.3 and 0.2 miles of Edgware Road and Paddington stations respectively.